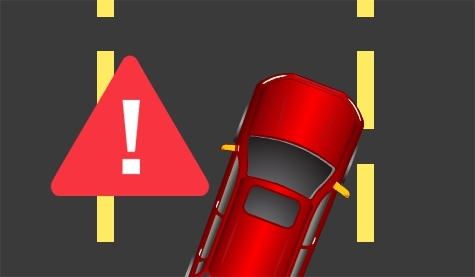 FCW system monitors all cars ahead in real-time through Radar system, estimating the distance, direction and relative velocity, to warn the driver when there is a potential risk of collision. 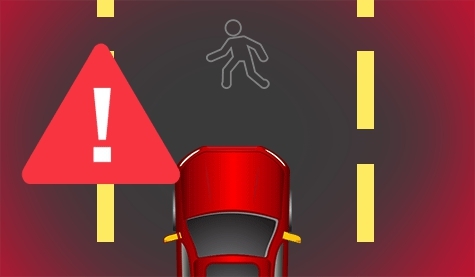 Itself do not take any braking measures to avoid collision or control the vehicle. 2 32-bit ARM9 processors with 4-tier computing engine, run faster and compute better. The world's leading video analytics processing technology is its core technology. 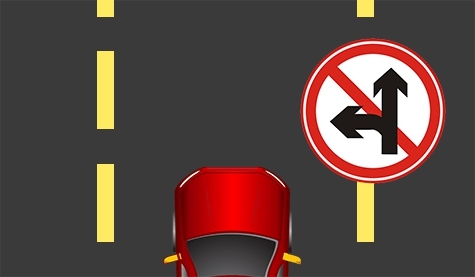 CAN bus transmission technology make it better with the car signal combination. All-weather alarm for sunny, rainy, bridge, tunnel, day, night. 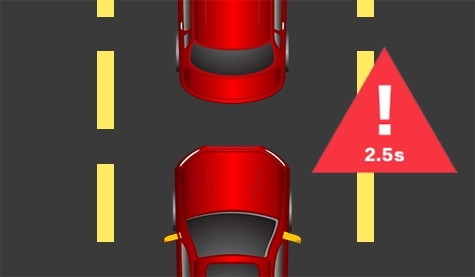 Single visual perception system to make it less costly. Monitors the cars ahead by the camera on rear view mirror, 400m detection range. 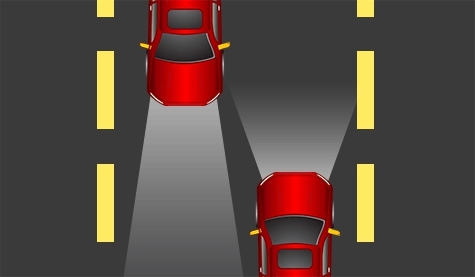 The system masks the high beam range selectively from the oncoming car when it detect that, to make sure a clear vision for the driver and not affect the oncoming car driving.